Not to be mistaken as the Black and Bone release, but the Nike Air Presto Utility debuts in a clean Black and White makeup. 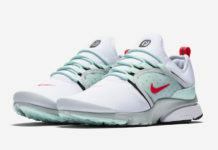 This time around, the Nike Air Presto features a full tonal Black synthetic leather upper with a matching molded mid-foot cage overlay, tongue and ankle liner. 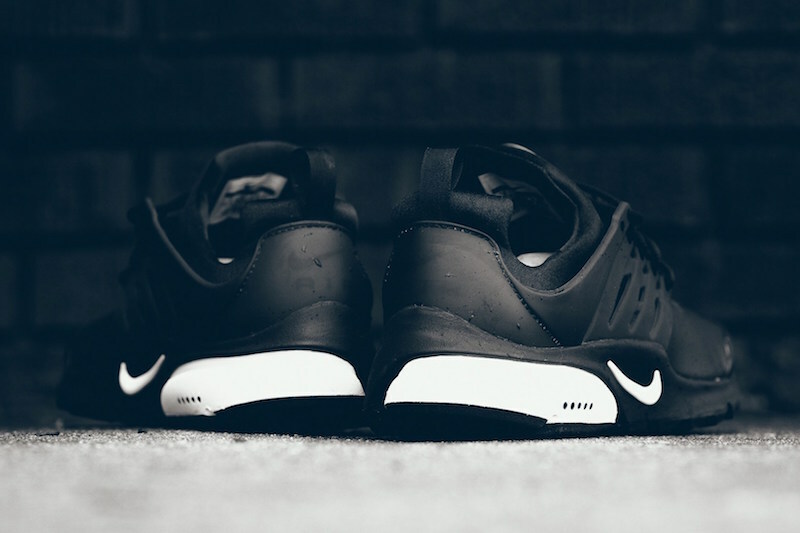 A full-length Phylon midsole in Black and White, with White Nike Swoosh logos completes the sleek design. You can now find the Nike Air Presto Utility in Black and White available now at select Nike Sportswear retail stores, including shops like Sneaker Politics. The retail price tag is set at $130 USD.